Canada’s Hydrostor has developed a creative energy storage solution that is half the cost of the best battery technology and lasts twice as long. The clean energy startup is storing energy as compressed air and then housing the air underwater inside giant balloons. Though it sounds ridiculous, the idea is efficient at energy storage, and an environmentally friendly, zero-emissions solution. 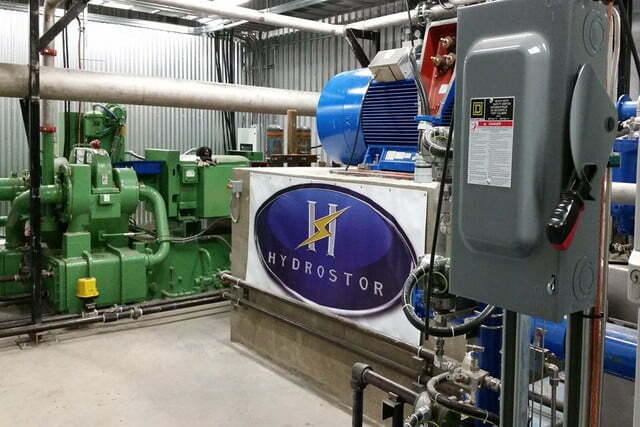 Cleantech startup Hydrostor designed and is now partnering with Toronto Hydro to operate the world’s’ first underwater compressed air energy storage system in Toronto. 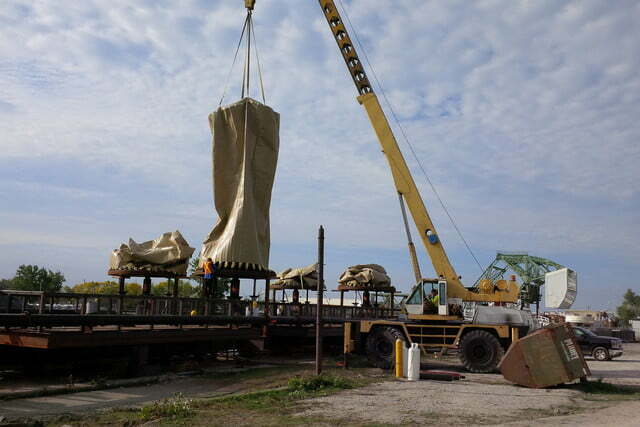 Located 3 kilometers off the shore of Toronto Island, a series of underwater balloons containing compressed air are submerged under 55 meters of water and connected to Hydrostor’s power facility via a pipe. The facility currently is being used to store excess energy from Toronto’s existing power grid during non-peak times It also can be adapted to store energy from renewable energy sources such as wind or solar power, providing the ability to store energy during peak energy generation times to compensate for the occasional downtimes. Under development for five years, the Hydrostor solution takes existing technologies and repurposes them for its clean energy storage solution. 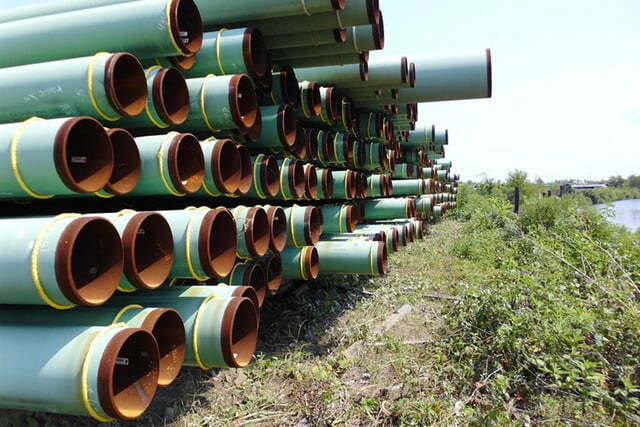 To store electricity, the company converts excess electrical energy into compressed air, which is moved through a pipe to the company’s underwater storage facility. The air is then pumped into giant submerged balloons called accumulators that are made from the same material that’s used to raise sunken ships from a lake bed or an ocean floor. 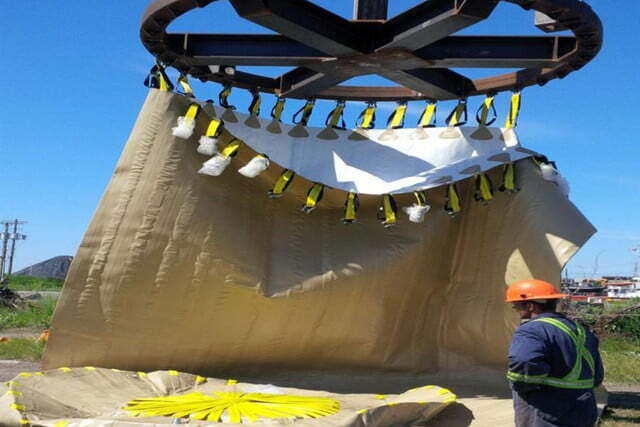 The compressed air remains inside the underwater balloons until it is needed by Toronto during peak energy hours. 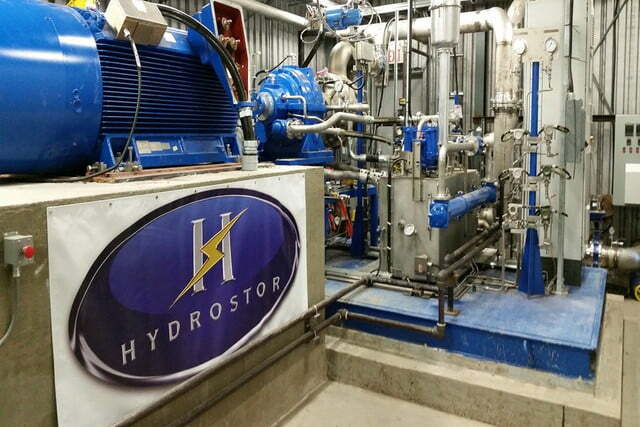 To pump the stored power back into the grid, Hydrostor must first convert the compressed air back into electricity. 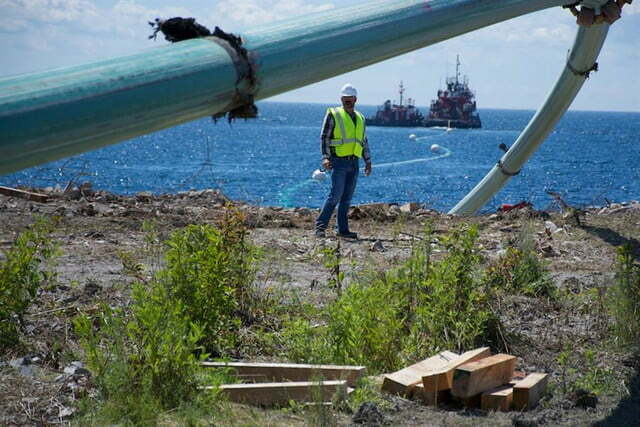 The system takes advantage of the natural pressure of the lake water to push the air out of the balloons and send it back through the pipe to a turbine. The compressed air-powered turbine then is used to generate the extra energy required by the grid. Compressed air has been considered a solution for energy storage in the past, but it has not been widely adopted because it needs a large area of open space for storage. 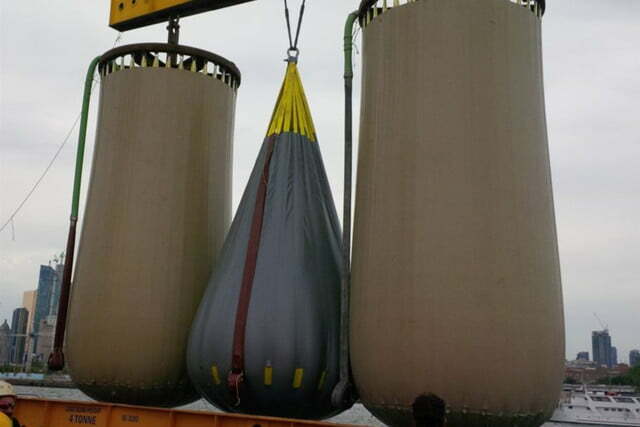 By using a lake bed, Hydrostor has ample storage space and also can take advantage of the lake’s hydrostatic water pressure in the energy generation process. The company fired up its first pilot facility on November 18 and is capable of providing 660 kilowatts of power, which is enough power to meet the needs of roughly 33 homes. The technology is scalable and, unlike competing battery storage solutions, does not use any toxic substances. 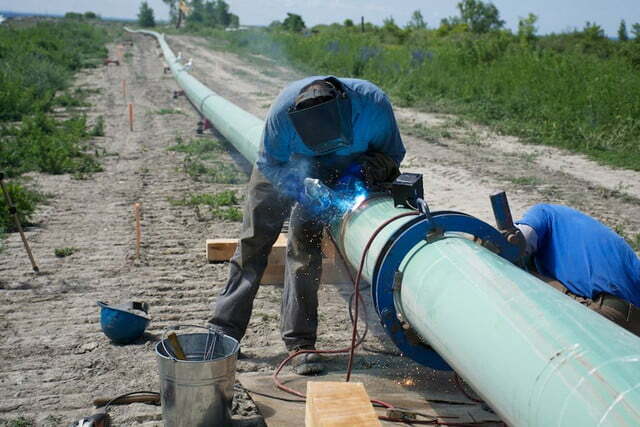 Hydrostor hopes to expand its operations globally and is already working with Aruba to build a system similar to the one operating in Toronto.